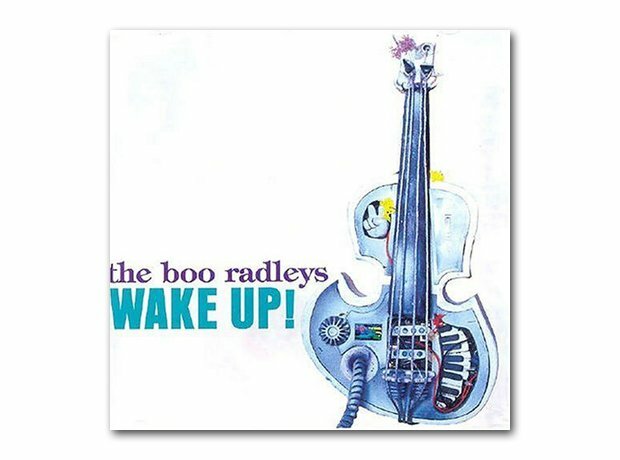 March: The Boo Radleys - Wake Up! 4. March: The Boo Radleys - Wake Up! The Liverpool band released their breakthrough album on the Creation label. It featured the memorable Wake Up Boo!, which made Number 9 in the UK charts in February.